Nelson Piquet Jr has announced his entry into the World Endurance Championship for two rounds of the 2016 season, as well as a return to the fabled 24 Hours of Le Mans. The reigning Formula E champion will pilot the #12 Rebellion R-One LMP1 machine, teamed up with Nicolas Prost and Nick Heidfeld, both of whom compete against the Brazilian in the all-electric series. Piquet Jr will be in action at the season-opening 6 Hours of Silverstone and 6 Hours of Spa, as well as the WEC Prologue, before tackling the famous 24 Hours of Le Mans for a second time, his last outing at the French circuit coming in 2006 where, teamed up with Antonio Garcia and David Brabham, the Brazilian brought their GT1 Aston Martin DBR9 home fourth in their class. 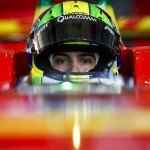 “I am thrilled to be joining Rebellion Racing for several races this season including, of course, the Le Mans 24 Hours,” said Piquet Jr.
“That race is one of the most special motorsport events in the world and I loved it so much when I raced there in 2006 that it has been very high on my list ever since to do it again. The team manager of Rebellion Racing, Bart Hayden, believes that the trio of Piquet Jr, Prost and Heidfeld will work well together despite the Formula E rivalry. 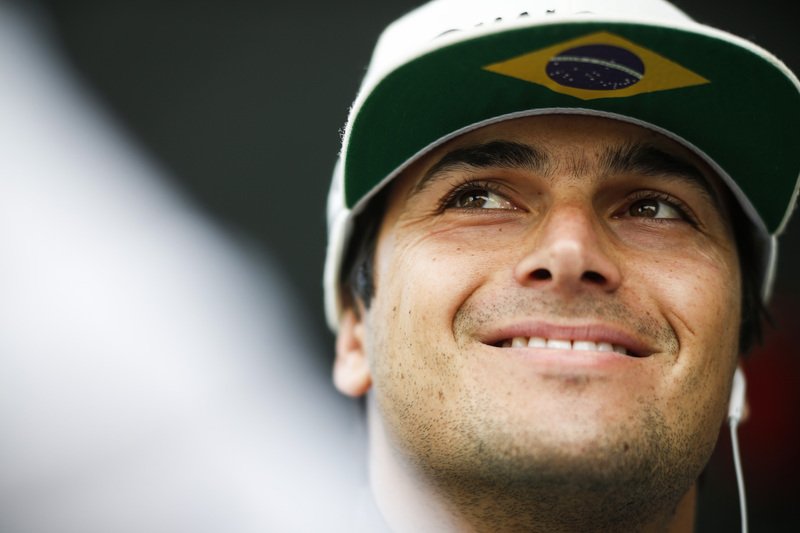 “We are very pleased to welcome Nelson Piquet Jr to the Rebellion Racing team. As the reigning Formula E champion, Nelson has been racing against Nico and Nick, but now the three of them will be partnering together in one car for Rebellion Racing and we are confident that they will be strong team mates. “Le Mans requires the best level of preparation, so we are also pleased that Nelson will be able to drive for Rebellion Racing at the Prologue and the first two rounds of the FIA World Endurance Championship at Silverstone and Spa. As well as Prost and Heidfeld, Piquet Jr will also compete alongside other fellow Formula E drivers such as Sebastien Buemi, Lucas di Grassi and Loic Duval in the endurance category.